The first summer you send your kids off to the most amazing adventure they will hold close to their hearts forever will bring many emotions. As much joy as this can bring you and them, it also brings feelings of nervousness and anxiety. 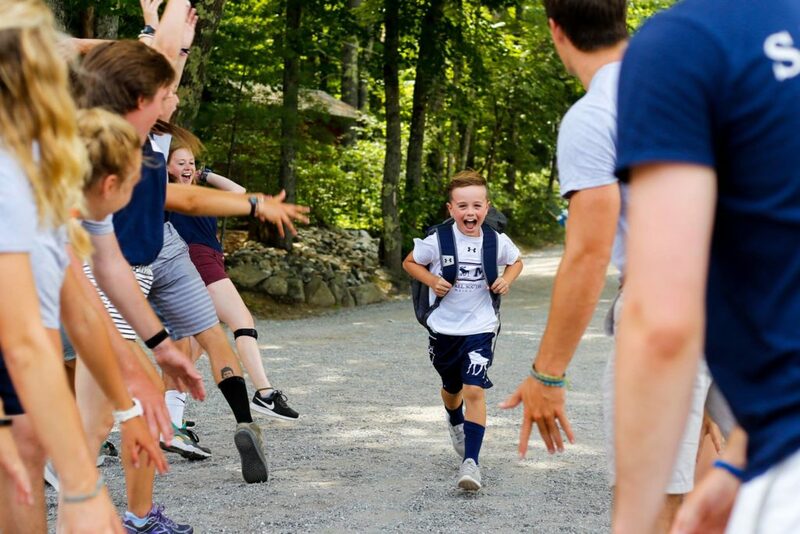 The Boston Globe recently spoke with some camp directors, their insight is spot on. 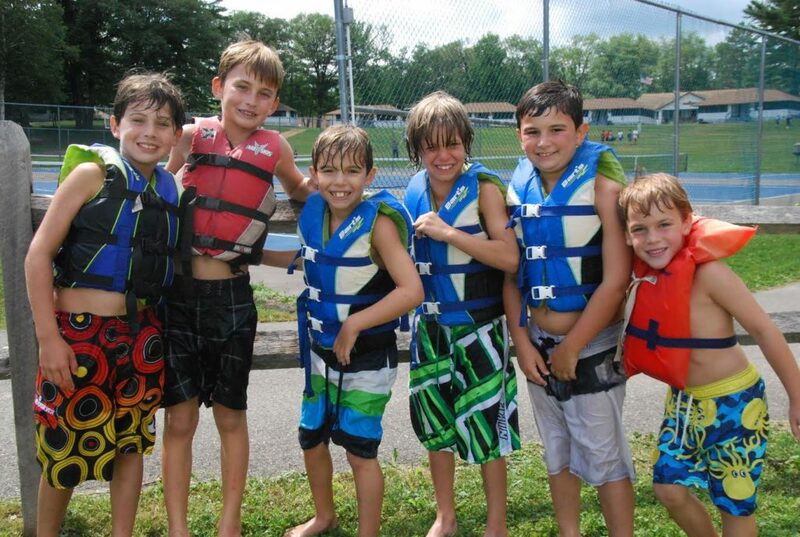 They talk about how camp is a terrific, safe place for kids to try out new things. 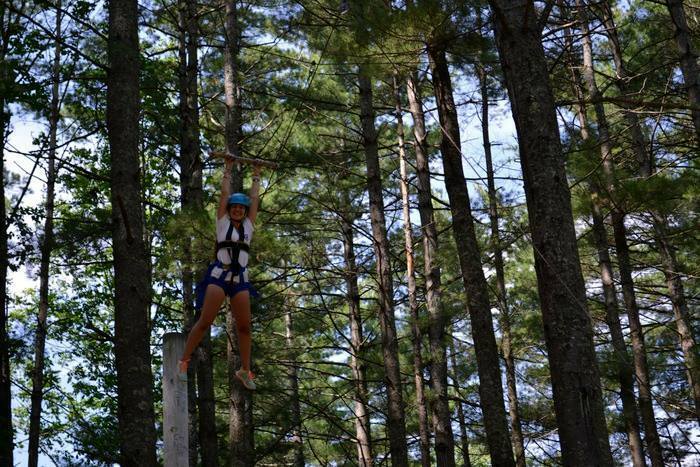 “Risk taking is what promotes growth, whether in business or in life,” says Bud Copeland, director of membership and engagement at the American Camp Association’s New England chapter. Feeling a sense of acceptance and belonging. Being more mindful, present, in-the-moment. Lots of play: singing, dancing, games. Trying and experiencing new things. 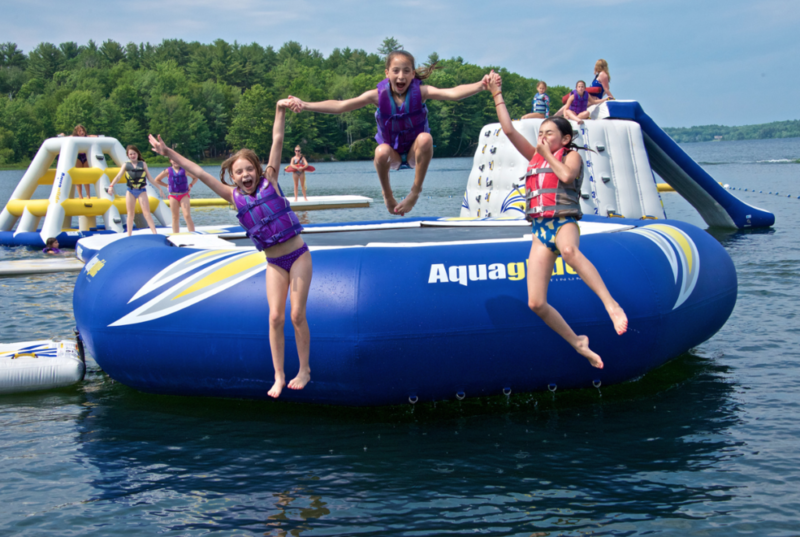 We share so many articles that help parents and campers get ready for camp, but what about preparing to leave camp? 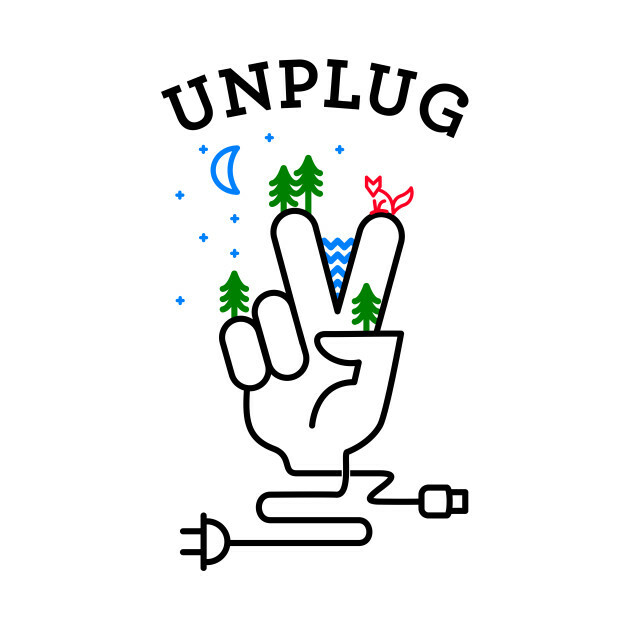 For many campers it’s a huge transition leaving their “Happy Place” and coming home. “Camp Sick” is real! Our friends at Scary Mommy wrote an article and nailed it! We couldn’t agree more. Our friends over at Scary Mommy have written amazing articles about CAMP. 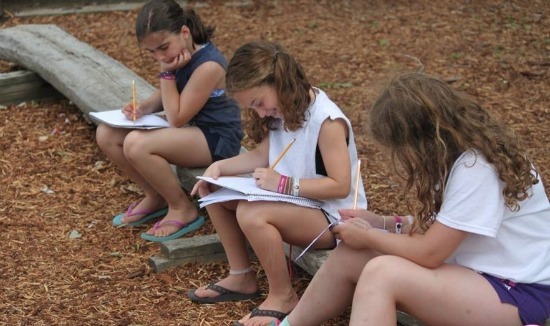 From being a first-time camp parent to analyzing those daily camp photos. 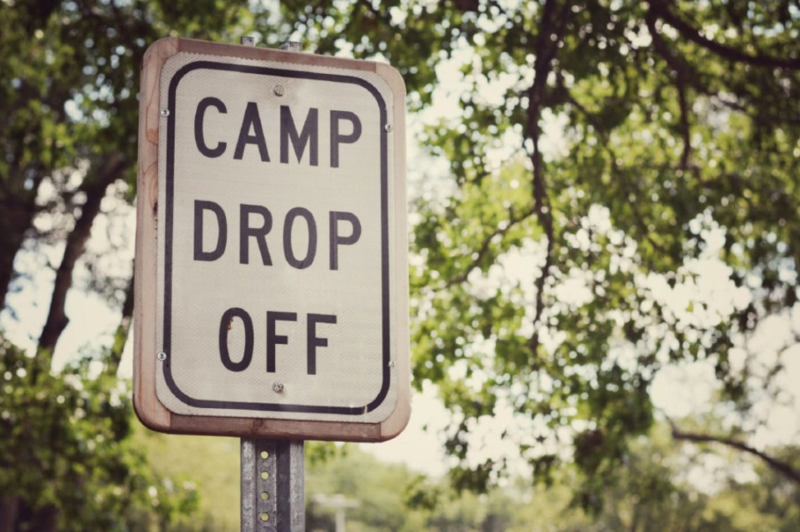 They recently shared tips on how to welcome home your camper and they are right on point! This article is Camp Lady APPROVED. YES, we have all been in that “over-analyzing” state when scrolling the camp pictures at least once. Ok, maybe more than once. Today, we are sharing Meredith Gordon thoughts as she has summed up the feeling pretty well and how to overcome it. 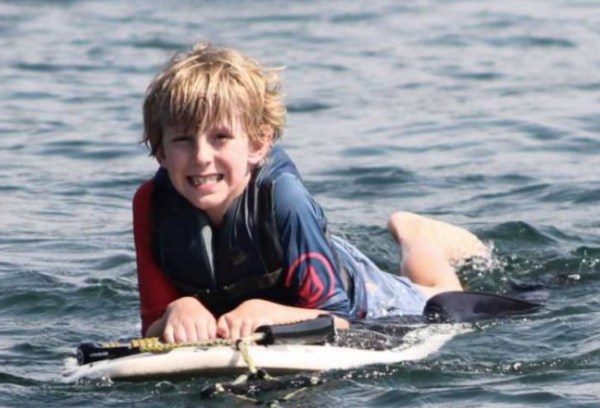 We love to share camp experiences from parents that have once been campers or who are experiencing camp for the first time through their kids. 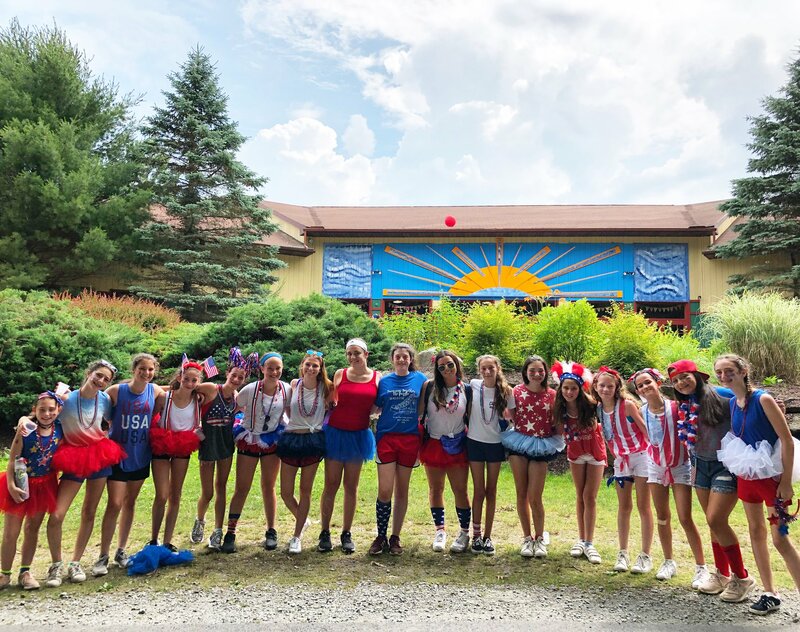 Whatever their camp story, this time is truly special, you’re saying “goodbye for 7 weeks… hello memories for life”. We had to share Melissa’s story, from her own camp story to experiencing it as a parent, we couldn’t agree with her thoughts more. Check it out here. 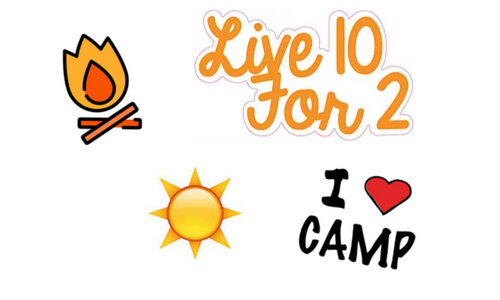 As do our campers, we truly live 10 for 2! 2 weeks, 4 weeks..Let Them Stay! It’s visiting day, a fabulous day spent at camp. Parents and campers excited to spend time together, do camp activities and holding tight up to the last second of saying goodbye. It’s also a time where the half session campers say goodbye to their camp experience for the summer. We loved what this formal camper had to say about being a half session camper when she was a kid and the emotions she felt. 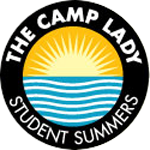 Tales of a grown-up sleepaway camp kid, a must read!